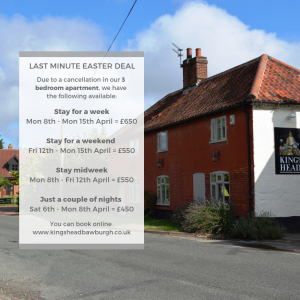 We’ve got for you… a last minute Easter deal! Due to a cancellation in our 3 bedroom apartment we have some Easter deals available. Treat your family to a break away or grab a group of friends and explore Norfolk. Our luxury 3 bedroom apartment can accommodate 6 guests and has 2 bathrooms. 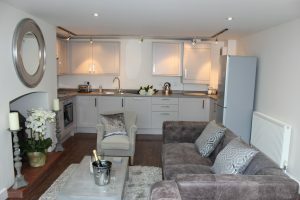 With its own lounge and fully equipped kitchen area it is your home from home and is located centrally to some spectacular places in Norfolk. 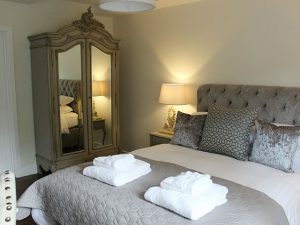 Visit the beautiful North Norfolk coastline, play at some fantastic local golf courses, take a trip to any of the spectacular local National Trust properties and so much more! 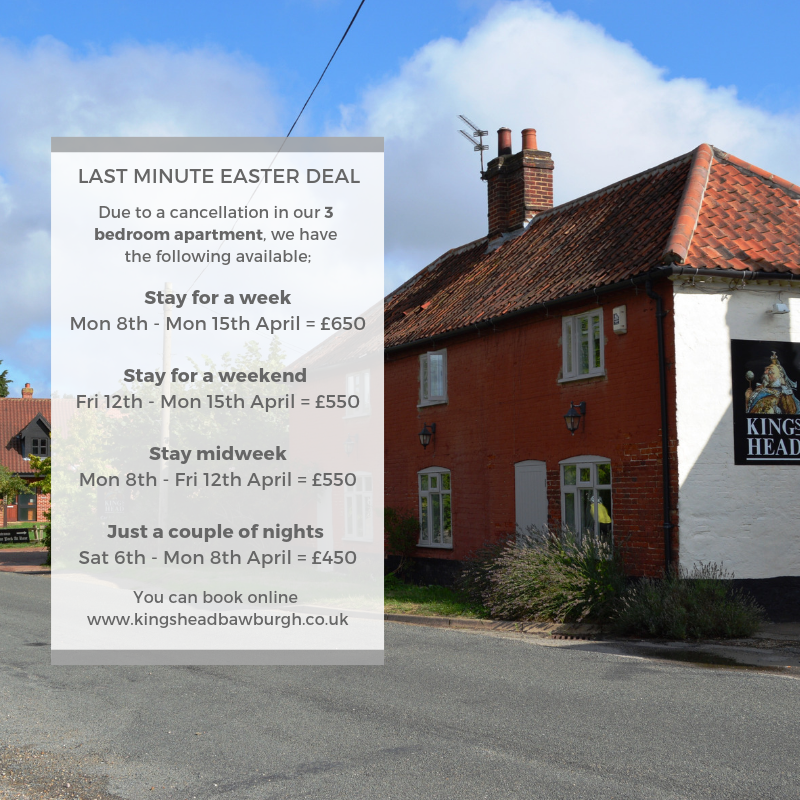 Don’t miss out on this great offer, you can book online on our website or give us a call on 01603 744977 but act quickly or they’ll be gone soon!